April is observed as National Donate Life Month (NDLM). The theme for 2019 is, “Life is a beautiful ride,” inspired by bicycles, which symbolize progress, renewal, and the moving circle of life, according to the sponsoring organization, Donate Life America. The purpose of this national campaign is to increase awareness and to encourage the public to register as organ, eye, and tissue donors and to celebrate those who have already saved lives through their selfless gifts of donation. A deceased donor can be of any age or health as your medical condition at the time of death will determine the use of any organs or tissue. Registering as an organ donor will not affect any lifesaving measures that will be used to save your life as any organ donations are only considered after a declaration of legal and clinical death. Living donors are required to be in relatively good physical and mental health and over the age of 18. To register your decision to donate life, visit, www.RegisterMe.org and for more information regarding organ and tissue donations, visit www.DonateLife.net. 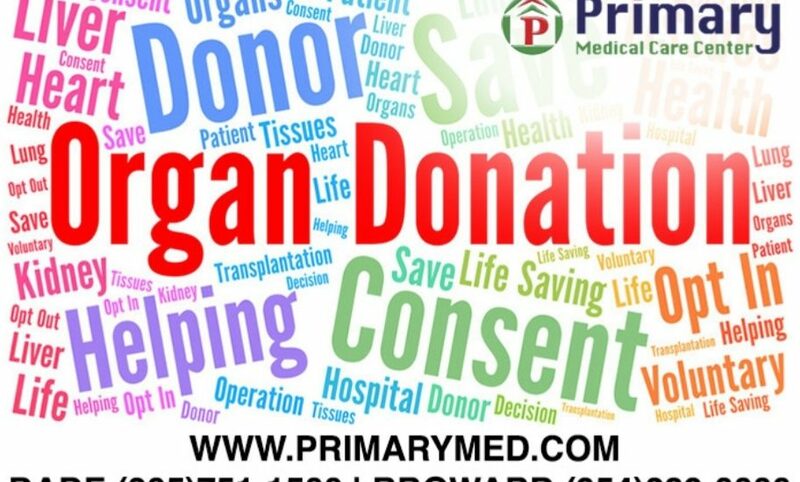 For a comprehensive list of donation and transplantation organizations, visit, www.organdonor.gov.